The big question in the science of psychology is: Why are human cognition and behavior so different from the capabilities of every other animal species on Earth - including our close genetic relations, the chimpanzees? 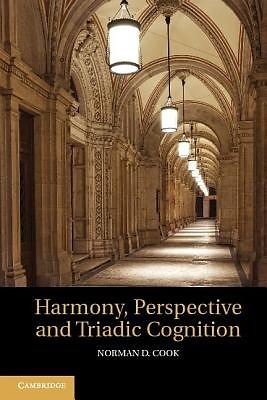 This book provides a coherent answer by examining those aspects of the human brain that have made triadic forms of perception and cognition possible. Mechanisms of dyadic association sufficiently explain animal perception, cognition, and behavior but a three-way associational mechanism is required to explain the human talents for language, tool-making, harmony perception, pictorial depth perception, and the joint attention that underlies all forms of social cooperation.